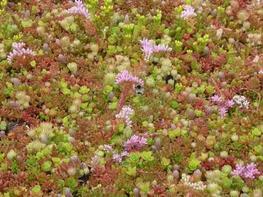 NatureMat®, developed exclusively by Blackdown, is a high quality pre-cultivated Sedum carpet consisting of a biodegradable base layer, a specially formulated substrate layer and a plant layer of selected Sedum species that are randomly sown and grown to maturity in our fields in Somerset, achieving a minimum 90% plant cover. 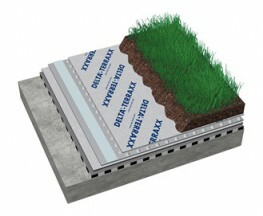 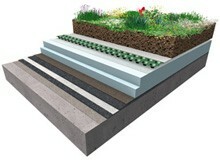 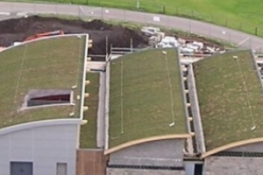 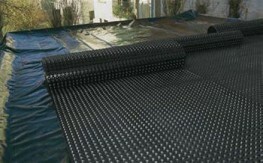 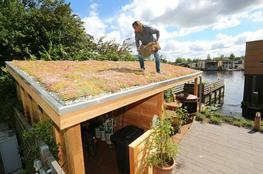 Blackdown Green Roof hasn't formatted technical specifications for NatureMat® Plants yet. 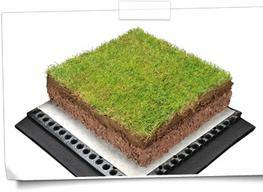 However, you can download 12 technical files, in the section below.